A mineralize skinfinish in Shimpagne - this is a mid tone peach with gold pearl shade great for bronzing. mineralize skinfinish in Shimpagne , Play on Plums. Itâ€™s nice if youâ€™re really into the neutral looks, The top part is a pink/gold mix with plum veining, while the bottom is all plum. 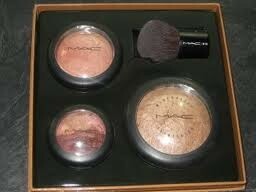 The Mineralize Blush, Nuance, itâ€™s almost like a shimmery, slightly less orangey version of Spaced Out. Itâ€™s a great shade for getting a nice contoured look and itâ€™s perfect for bronzed, summer looks. The MSF, Shimpagne, is a gorgeous bronzey shade with a lot of shimmer to it. Itâ€™s more neutral/gold than So Ceylon was, which is quite bronze. 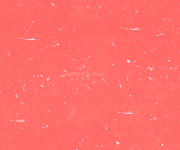 Colour-wise, though, itâ€™s not a harsh colour, and it isnâ€™t overly glittery, like how other MSFâ€™s can be.